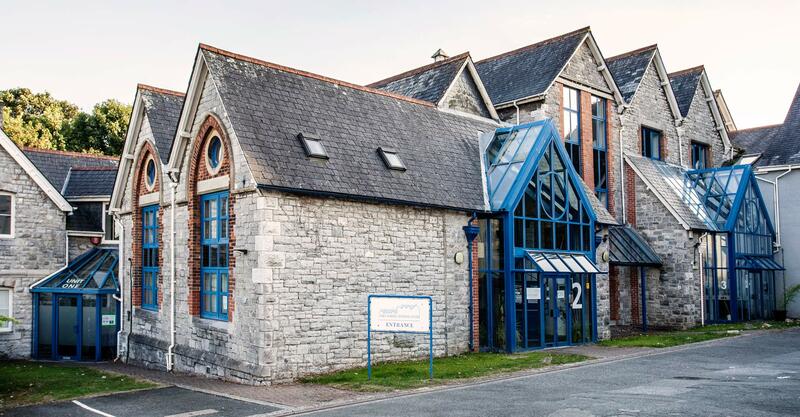 The practice has been delivering a professional chartered architectural service from our base in Plymouth, Devon for over 30 years. Since those early days we have grown into one of the leading practices in the South West. BIM is a working environment for collaboration between consultants. The process of sharing information and virtual workspace increases design accuracy, while virtual construction through multidisciplinary input can increase fabric and performance efficiency and realise greater value for the client. BIM is a system for the design, construction and maintenance of buildings through the sharing of information between consultants and users. Mitchell Architects can provide a photorealistic visualisation service to assist with development marketing and promotion. We are VR capable and can produce immersive visualisations for a more interactive experience. This is a great way to understand designed spaces and allows the client to experience the proposed built environment and tailor it to their taste.